This Sunday Talk was given on 17 October 2010. 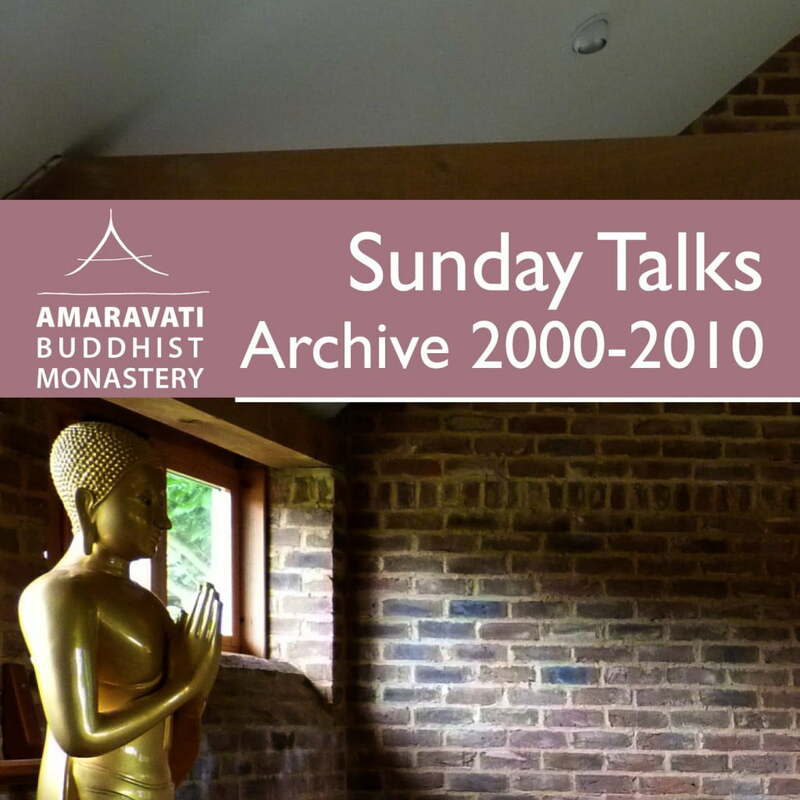 Since 1986, Amaravati Buddhist Monastery offers Sunday talks during the traditional three-month rains retreat which runs from June/July until to the full moon of October. Please check www.amaravati.org for the schedule around this period of the year.